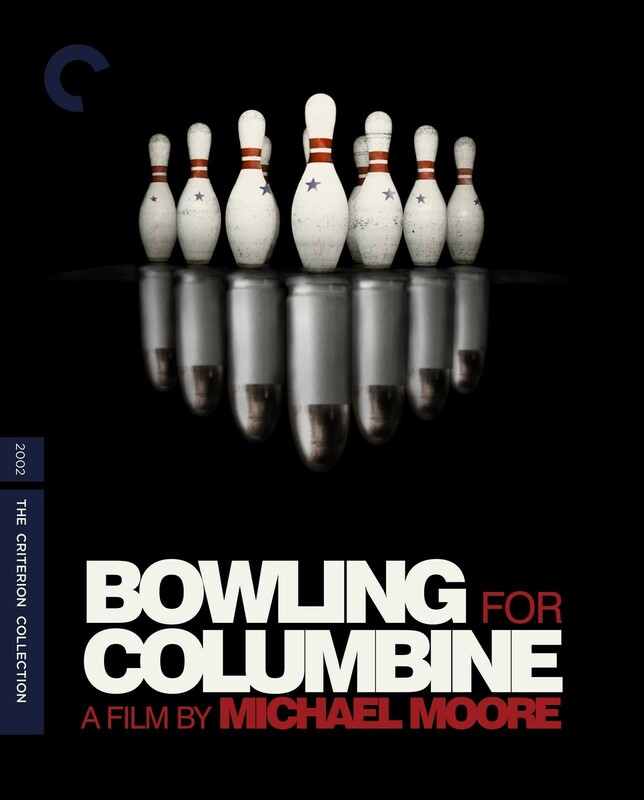 In the wake of the Columbine High School massacre in 1999, the intrepid documentarian Michael Moore set out to investigate the long, often volatile love affair between Americans and their firearms, uncovering the pervasive culture of fear that keeps the nation locked and loaded. Equipped with a camera and a microphone, Moore follows the trail of bullets from Littleton, Colorado, and Flint, Michigan, all the way to Kmart's Michigan headquarters and NRA president Charlton Heston's Beverly Hills mansion, meeting shooting survivors, militia members, mild-mannered Canadians, and musician Marilyn Manson along the way. An unprecedented popular success that helped usher in a new era in documentary filmmaking, the Oscar-winning Bowling for Columbine is a raucous, impassioned, and still tragically relevant journey through the American psyche.